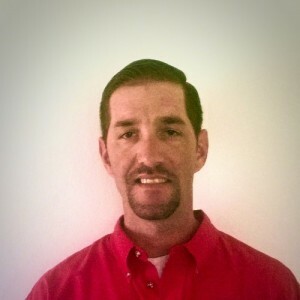 Bart K has a 5-Star rating and leads the company in total reviews, making this pro a ReviewBuzz Rockstar! **** arrived on time was courtious surveyed the situation and gave us the cost quote and estimated time of completion. He worked deligently and completed as estimated. I would have **** work on our plumbing needs for future plumbing jobs. Bart from Wood's Plumbing saved Father's Day for us. We were about to leave for Phoenix for a long -awaited and much anticipated baseball game, when we discovered that the hot water heater had burst. Fortunately, we found it before we left. We called Wood's Plumbing. Bart arrived on time, did a stellar job of explaining the problem and the solution, and then drained, removed, and installed a new hot water heater for us. My son and I ended up making the game after all. If not for Wood's Plumbing, and Bart's excellent work, that would not have been possible. Mr. Wood should be very proud of his staff, I have used this company many times and have always been impressed by the people that work there. I recommend this company to everyone. 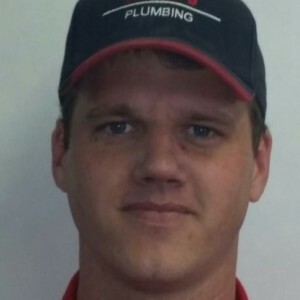 We have used Wood's Plumbing a number of times over the past few years. Each time we have been pleased with the work and the professionalism of the staff. We always receive a written proposal that includes all the costs and labor. They also provide recommendations for additional work and spell out those additional costs prior to our acceptance of either proposal. Every job has been finished as promised and with no surprises. **** and his assistant *** more than exceeded my expectation with their work. They were very professional and informative with every step of the repair. We had the feed water to the house spring a leak on the Sunday afternoon, of the Memorial Day weekend. 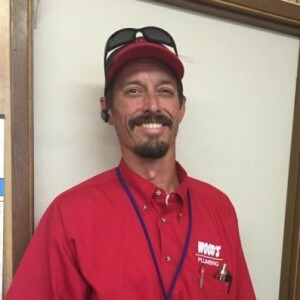 After calling Woods Plumbing, **** was there within 1 1/2 hours and had a by-pass water supply to our home within another hour. He explained each of three options that he could do and the cost, benefit, and possible outcomes of each option. He and his helper *** where working on the selected option by Thursday morning and completed the job Friday afternoon. They were not able to start the final repair until they were given an OK from Blue Stake. They used high quality parts and all their work from the initial trenching, to the final restoration of the area was as if they were working on their own property. They were careful around the plants and trees and when they left the area looked like professional landscapers were there. Barts concrete work around the main shut off valve was some of the best I have seen. 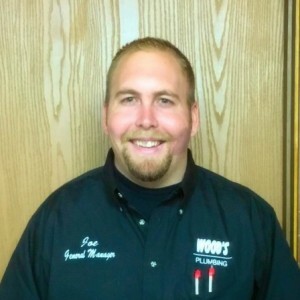 This is the third time I have used Woods Plumbing and if their quality of work and materials stays at this level I will continue to use them for our plumbing needs. My name is Juanita Taylor. I needed total rerouting of my plumbing. Bart and Bob did a beautiful job, were extremely professional and I can't tell you what a relief. It was a pleasant experience from the first phone call to the end. I would call and highly recommend Wood's Plumbing. Bart came out at 9 pm on a Friday night and helped us figure out why our septic line was not working. No crazy fee. By 10 that night we were able to use our bathrooms again. Thank you for a great experience. BART was awesome and provided exceptional service. He is knowledgeable and kind. Thumbs up.